Tyga Performance fender eliminator tail tidy kit for Honda Grom 125 / MSX 125! Come included with license plate bracket, LED license plate light, turn signal light, and more! Tyga Performance offers the trickest tail tidy in the market! 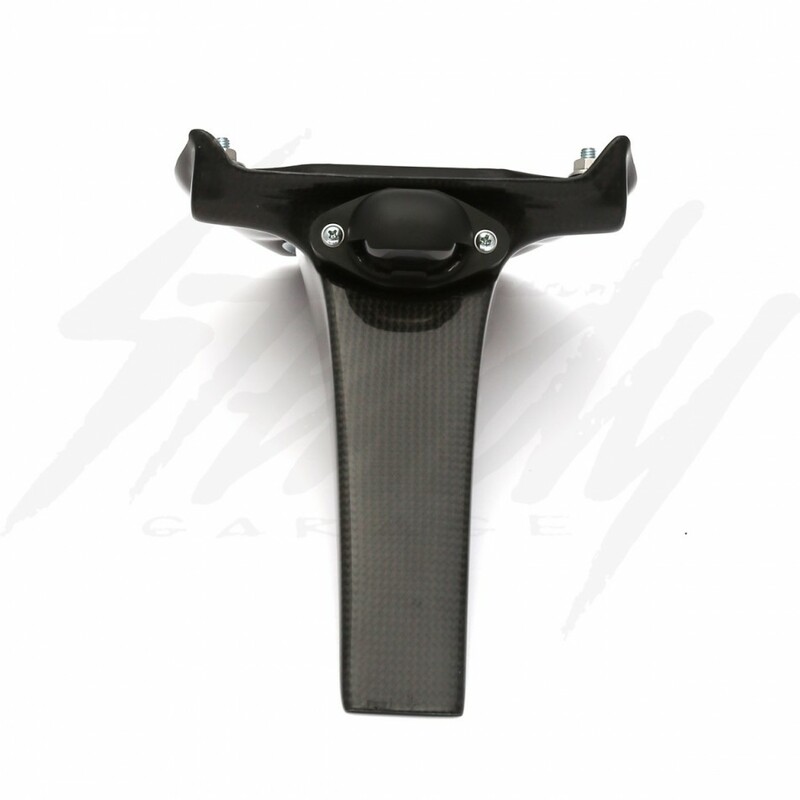 Made from lightweight carbon fiber, this replaces the huge heavy one provided by Honda. At least Honda made it easy to remove theirs, and ours is quick and easy to install with no modification of components needed. Complete with license plate light and mini turn signals, harness with correct connectors and flasher relay unit to maintain the correct flashing speed. 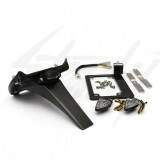 Can be used with stock, TYGA exhaust system, or other exhaust system that doesn't have a center rear exit. With the way this product transforms your bike, you'd be crazy not to install it.